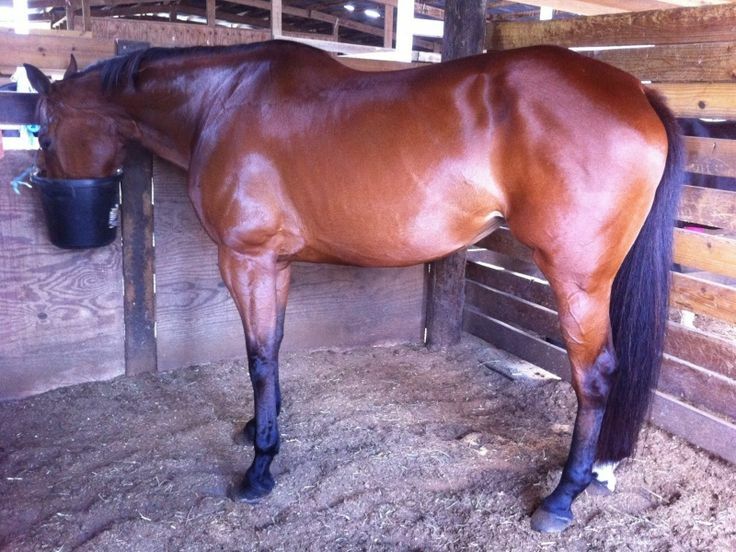 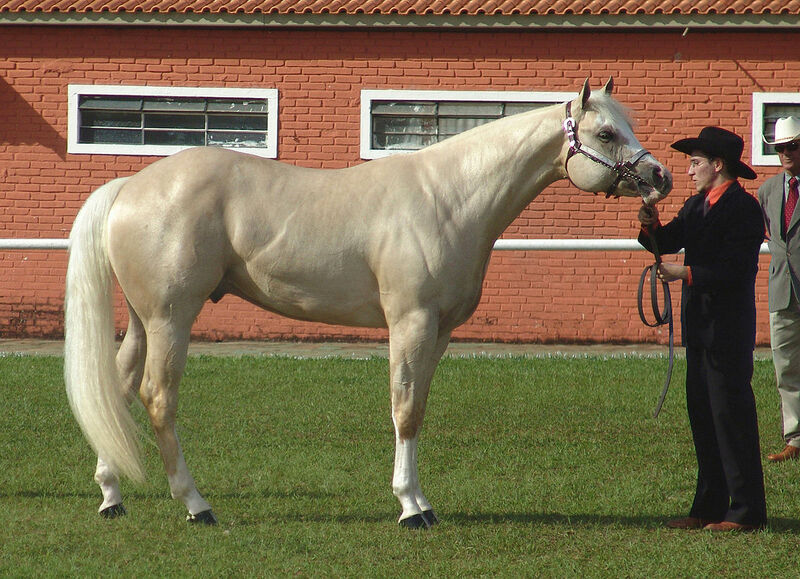 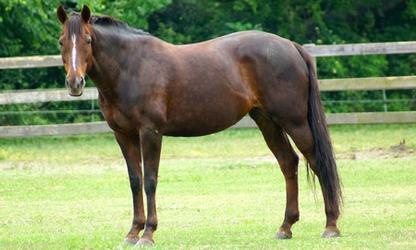 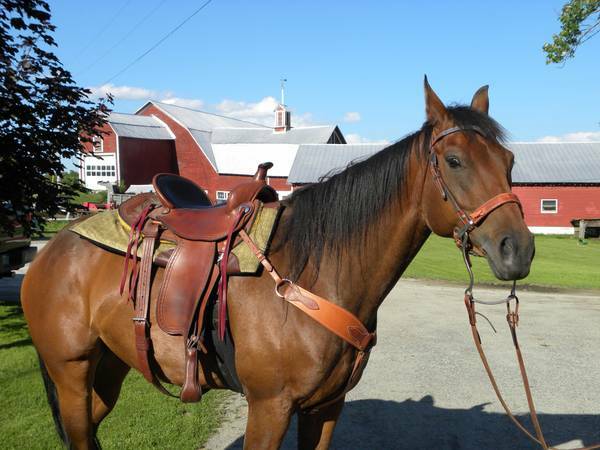 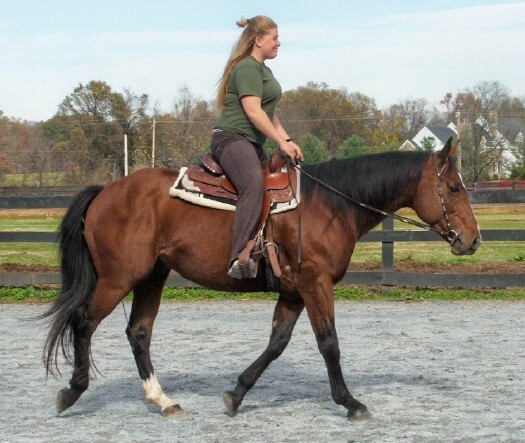 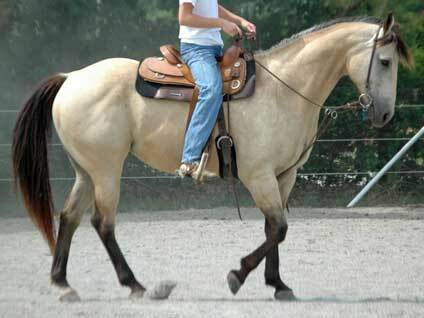 The Appendix Quarter Horse is a breed of American horses that developed from the Thoroughbred bloodlines. 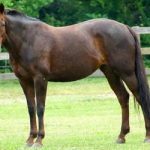 Known for their docile disposition and great speed over short distances, these horses have been very popular in the horse racing industry in the United States. 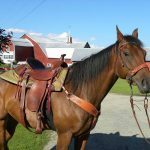 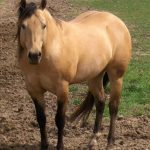 Feeding/Diet General horse diet including hay, grass, grains, etc. 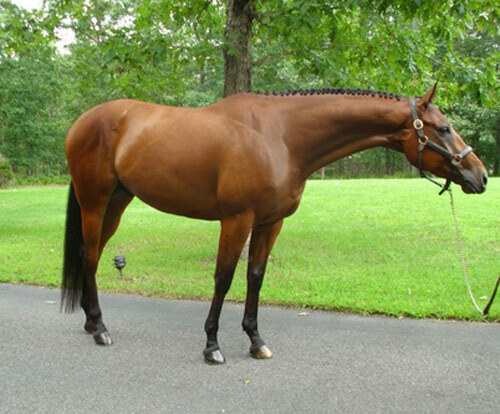 Crossing the Appendix Quarter began in USA’s Texas and gradually captured the horse racing industry. 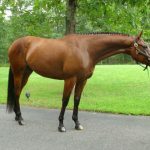 It was the industry that brought the Thoroughbred bloodlines into the Quarter Horse Association but had to face opposition by the members of the board. 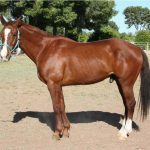 However, they were eventually convinced to these crosses that only had the Thoroughbred strains and had the characteristics of the Quarter Horse. 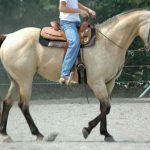 However, they were needed to be registered separately. 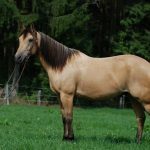 Gradually, down the years, horses with larger features and faster speed, with more refined features began to develop through selective breeding. 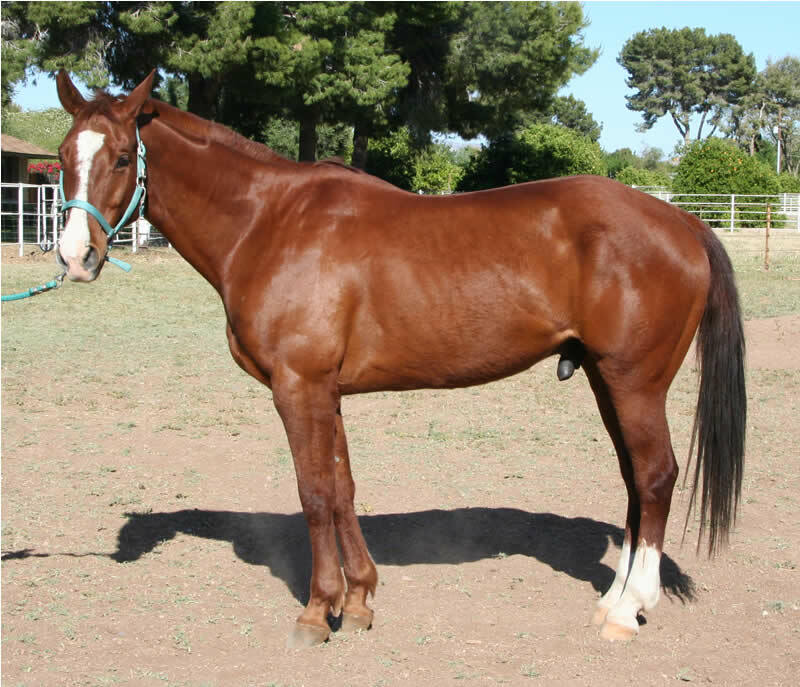 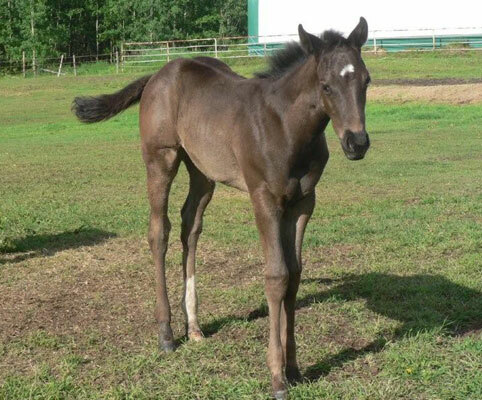 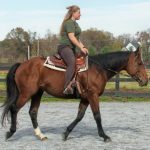 At present, the Appendix Quarter is considered for registration only if it is a first generation cross between an already-registered Thoroughbred and an American Quarter Horse, or else, a cross between another Appendix Quarter and a numbered American Quarter Horse. 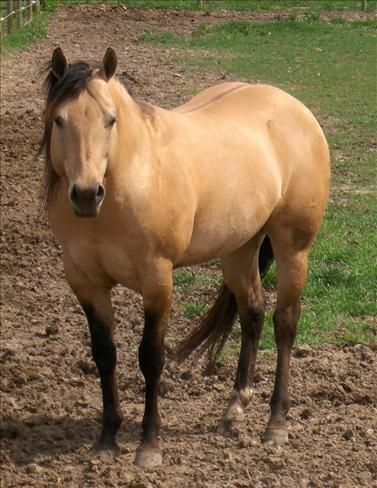 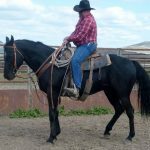 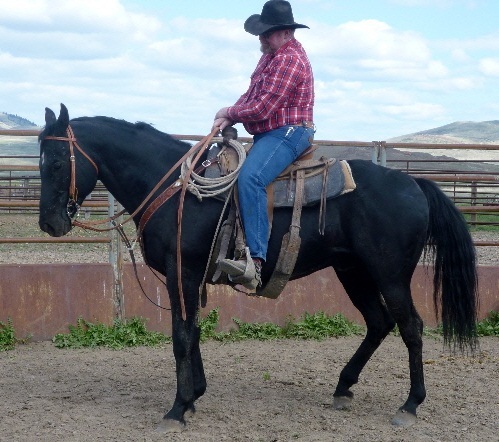 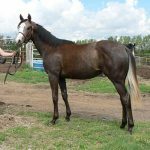 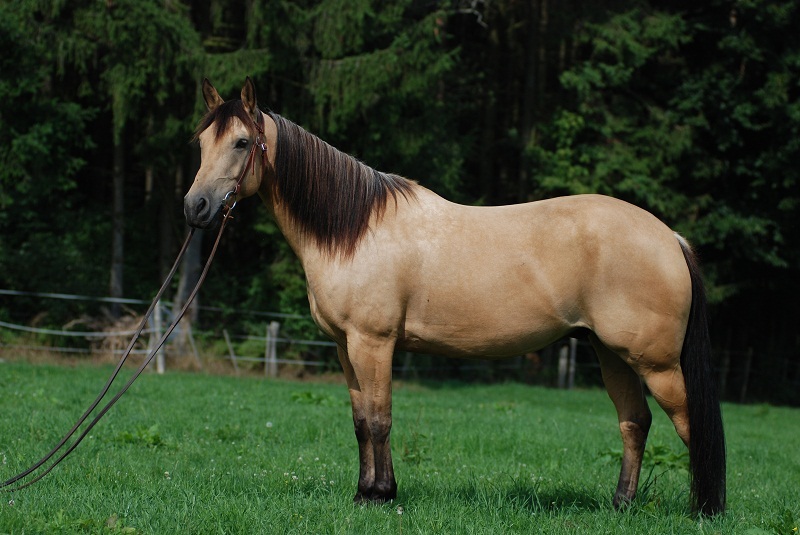 These horses get the name ‘Appendix Quarter’ since the offspring of the above two parent-types are registered under the ‘Appendix’ of the studbook of the American Quarter Horse Association. 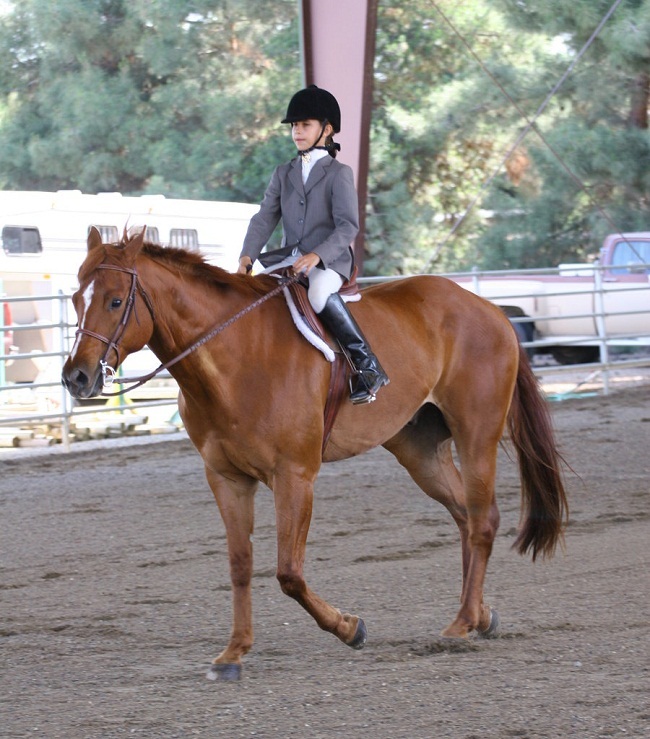 However, at the first stage, they are not qualified for a full AQHA registration. 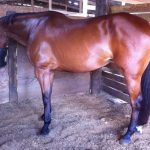 Those horses that have successfully been registered in the appendix are eligible to enter racing and other competitions. 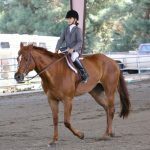 If these animals can prove their ability as a good racer and can meet a few conformational criteria, they gain the eligibility for a permanent registration in the AQHA stud book.